Students! 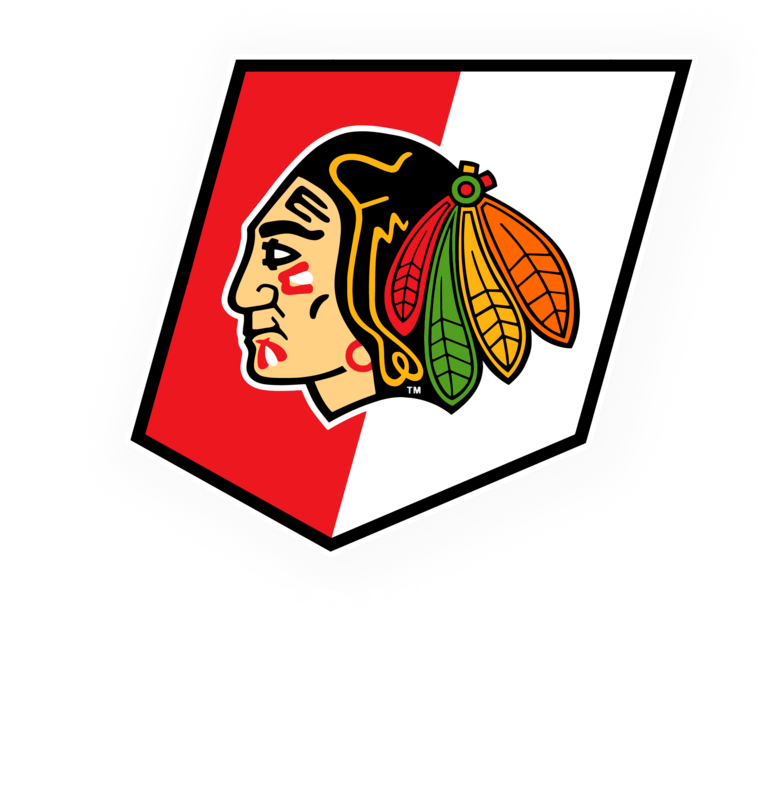 Our registration is now open for our January skate school series. Remember if you are a member for the Jan series (registered) ALL public sessions during the holiday break are free admission (skate rental fee still applies). To register follow the link. Http:/skate-school . We hope to see you on the ice! Previous: Previous post: Stick & Puck / Pickup Changes! !